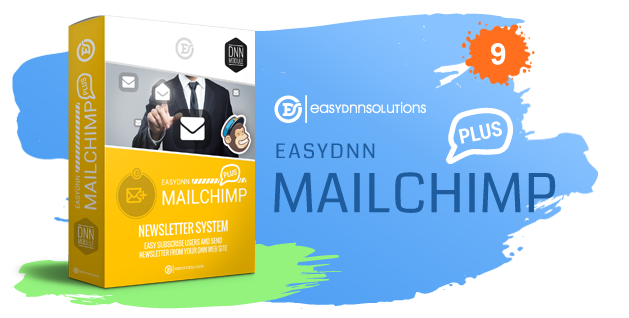 EasyDNNmailChimp Plus is a DNN module which you should certainly use if you wish to improve your marketing strategy. It enables advanced integration of your DNN site and the mega popular MailChimp – the leading global Email Service Provider. 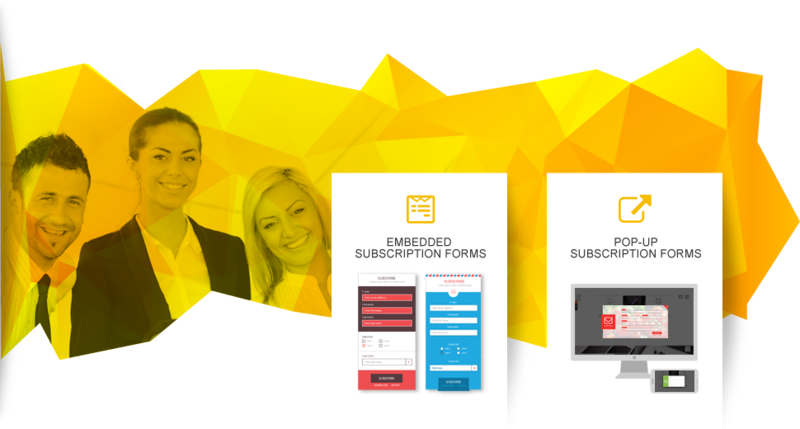 This all-in-one email marketing solution will help you achieve rapid and sustainable business growth with smart email marketing. Enable visitors to subscribe to your MailChimp lists and groups. Forms embedded in your web pages. 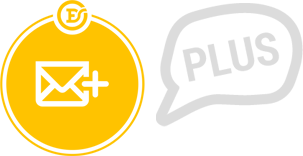 Synchronizes DNN users and user information with MailChimp lists and groups. Automatic sync of users at scheduled time intervals. Create campaigns with your content. Create a campaign from articles added to the EasyDNNnews module. 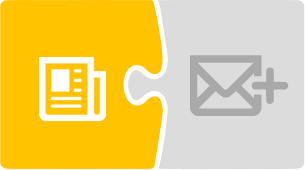 Automate the sending of emails from articles added to the EasyDNNnews module. MailChimp is the leading global Email Service Provider (ESP). It provides advanced list management, tracking and analytics, campaign creation tools and marketing automation. 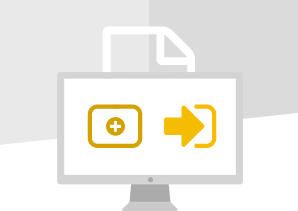 Even though a lot of clients still use their own infrastructure to send email campaigns, the use of an ESP is a much better solution, as presented below. Many ISPs limit the sending of a large number of emails, so sending bulk emails is impossible. Spam filters analyze your email by content and infrastructure. The infrastructure of ESPs has a better reputation than the ISPs’ infrastructure, therefore, the probability of your email ending up in the Junk folder is smaller. If you use your own infrastructure to send emails, you risk being blacklisted by all larger ISPs and endangering not only your email campaign but the entire email correspondence between you and your business partners. 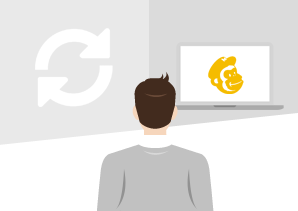 As a leading ESP with a multitude of great features, reasonable prices and a free plan for beginners, MailChimp is definitely an excellent choice for your ESP. 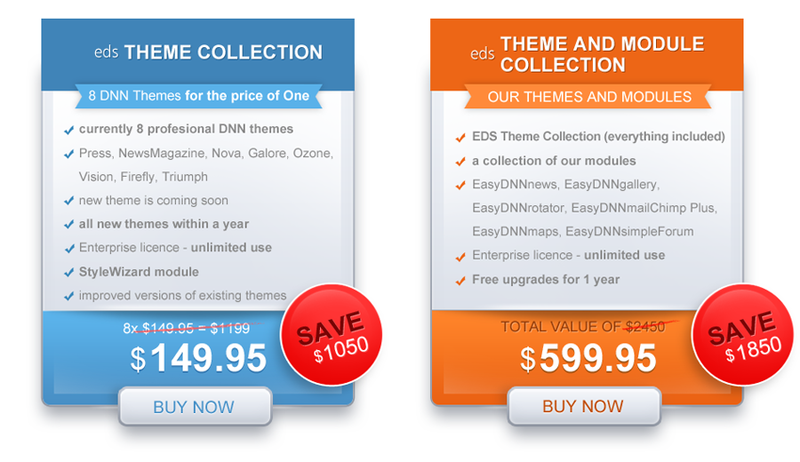 In the DNN ecosystem, EasyDNNnews is known as best-in-class article publishing solutions. It handles its many roles well, and is most commonly used for blogs, articles, news, events, catalogues, real estate web pages and other similar purposes, which all have in common frequent publishing of new posts. Owners and editors of such web pages wish to push the content they publish to their subscribers, and the integration of EasyDNNnews and EasyDNNmailChimp Plus modules enables exactly that – the automatic sending of marketing emails generated from the new posts in the EasyDNNnews module. 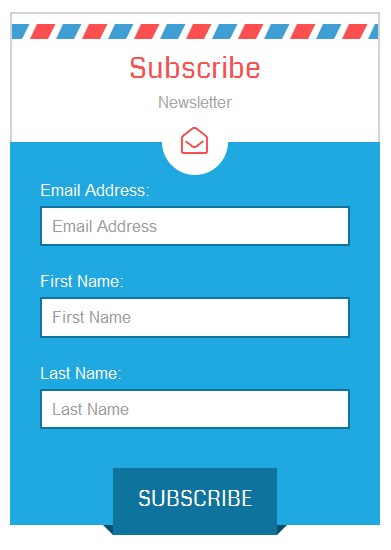 Embedded forms are regular signup forms embedded in the web page. Site visitors can leave their email and other information and subscribe to your list. Visitors who use this method to subscribe will be added to your MailChimp list automatically. Pop-up signup forms are very effective in converting site visitors into subscribers since they can be targeted to visitors according to set conditions. 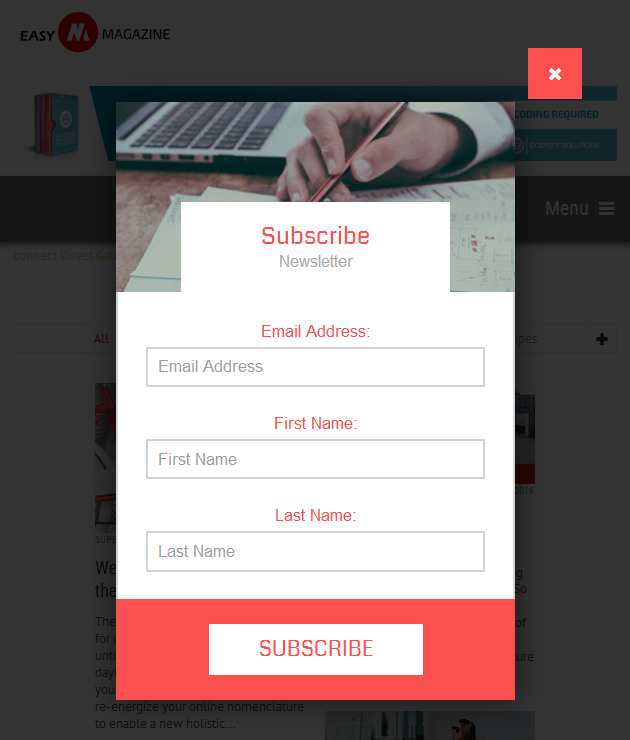 If we have a visitor who is preparing to leave the website, we can intercept him with a pop-up form and try to convert him into a subscriber. Did you know that about 70% of visitors will never visit your website again? 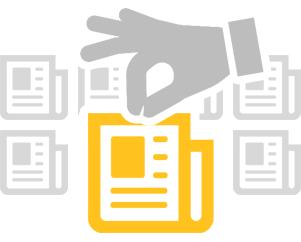 EasyDNNnews regular campaigns are campaigns where emails are generated from articles added to the EasyDNNnews module. 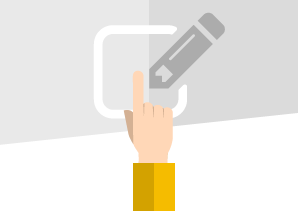 When creating campaigns, the list of articles which will be sent is selected. Selecting lists and groups to which the email is sent, creating or selecting an out-of-box or saved templates and setting the sending time of the template is possible. EasyDNNnews automated campaigns are similar to regular campaigns, only in this case the whole process is automated and the email is periodically sent according to parameters set in advance. The sending time can be daily, weekly and monthly. The campaigns are sent only when the sending criteria are met, i.e., only in case of new articles after the last email sending. Besides new articles, the email can also contain older articles. 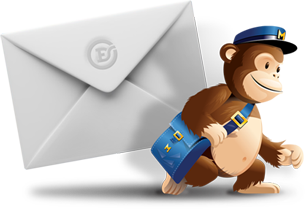 HOW CAN EASYDNNMAILCHIMP PLUS HELP?